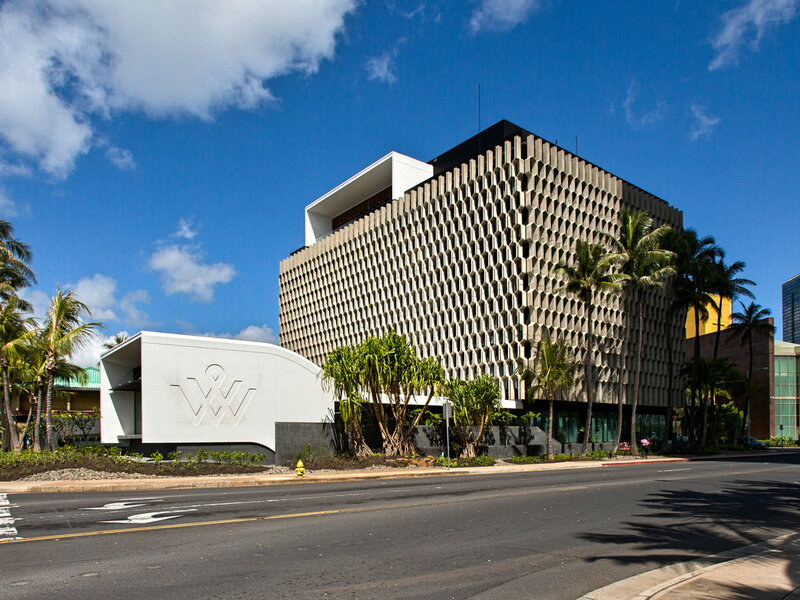 Visit the Ward Village Sales Center at 1240 Ala Moana Blvd. daily from 10am - 5pm. Parking and complimentary valet is available off of Auahi Street. Complimentary valet is located off of Auahi Street in front of the Ward Village Sales Center. Turn left into the Ward Village Sales Center parking lot, off of Auahi Street. Complimentary valet is available.